Bill Cosby “Rapeseed” Portrait Pulled From Minnesota Fair Exhibit!!! 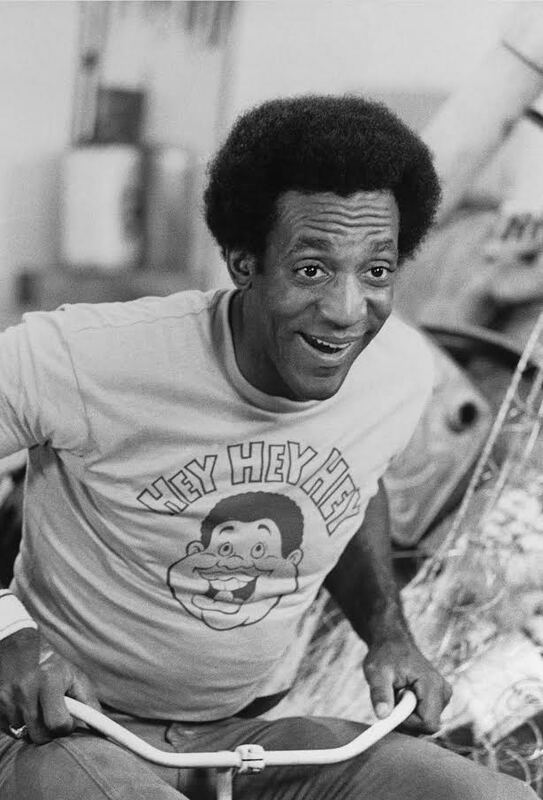 A portrait of Bill Cosby that was made from canola seeds– a.k.a. rapeseeds–has been pulled from an art exhibit at the Minnesota State Fair after visitors complained the piece was in poor taste. Fair organizers reportedly just taped over that parenthetical before displaying the work, but removed it about a day after people started complaining. “It’s somewhere in a corner of shame,“ Rindo told The Pioneer Press on Monday. “The point was just to see, would there be outrage?“ Mission accomplished!